Exclusive from Flexon, the AutoFlex Rocket Man offers rugged wear in a stylish and sleek design. Made of memory metals, it's strong enough to stand up to the elements. 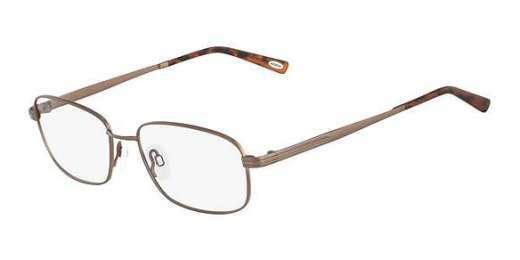 Available in Shiny Gunmetal and Brown, these specs look great on any dude. They're specifically designed for wide faces and sport a rectangle shape. Comes with a 2-year warranty. Shop now.